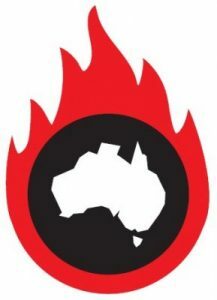 DEA is pleased to see The Project, a current affairs program on Channel 10 during prime time reporting on the latest report from the Climate Commission- The Critical Decade 2013: Climate Change Science, Risks and Responses (Monday 17 June). 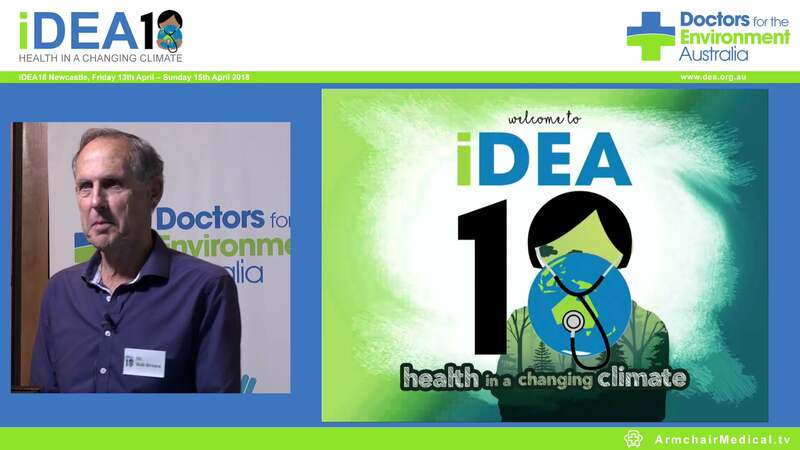 The Project’s segment was punchy and well put together and DEA’s own Dr Dimity Williams gave comments on the health impacts of heat waves. Wider health impacts were reported by the presenter and followed the theme of DEA’s press release. Also excellent was the AYCC’s spokesperson who provided a positive outlook on action to be taken to avoid catastrophic climate change .